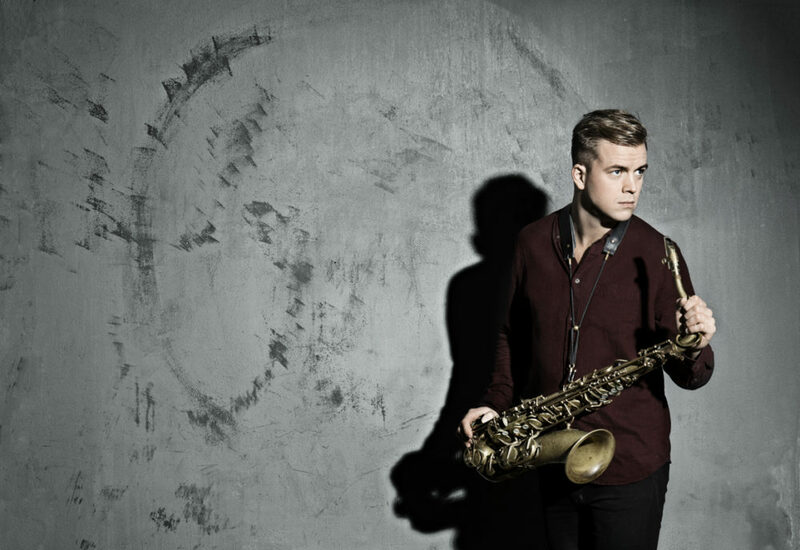 Marius Neset represents the scandinavian music scene and despite his young age, his achievements are critically acclaimed. 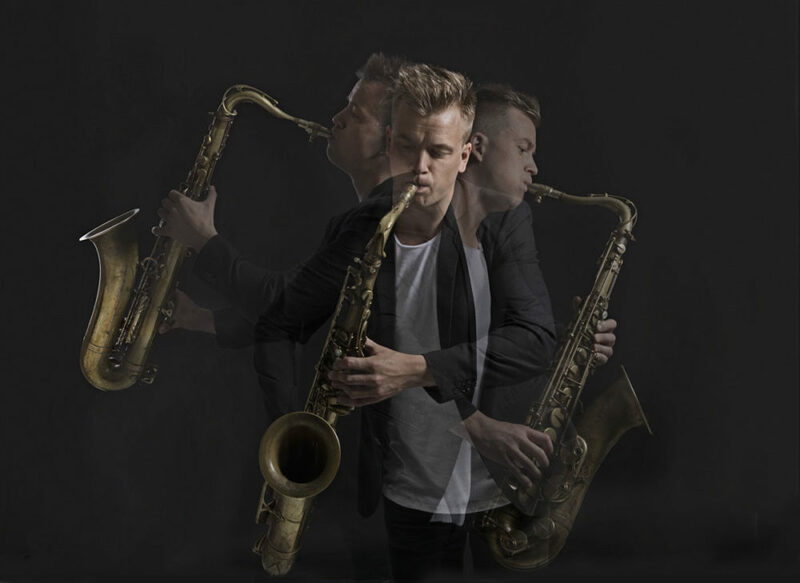 This talented saxophone player, composer and arranger was born in Norway but lives permanently in Denmark. He started his cooperation with Trondheim Jazz Orchestra 7 years ago and back then, thanks to his work with Molde Jazz Festival, the first material started to evolve. Then a fruitful welcoming of his new repertoire resulted in an album called Lion released by a prestigious ACT record label. Since then Neset made 3 more original albums for Munich label: Pinball, Snowmelt and Circle of Chimes. Those albums provided him with a strong position on the international stage. Tondheim Jazz Orchestra is a renowned formation, which is appreciated not only due to its musical skills but mostly for the creativity and individualism of each member of the group. Now it reaches the top spot of the European charts. 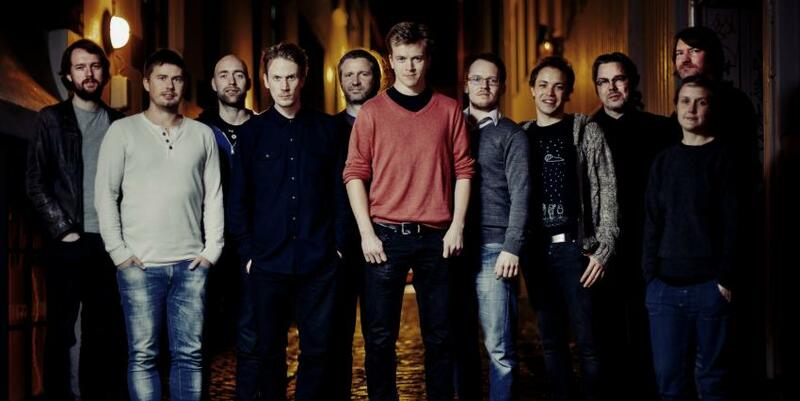 The creativity of artists who built the Norwegian collective led to 20 varied albums and many collaborations with popular jazz singers from the USA, among others, with Pat Metheny, Chick Corea, Joshua Redman and the greatest Scandinavian musicians: Sidsel Endersen, Erlend Skomsvoll and Per Zanussi.